As we all know this is the time of year that a few sniffles start to develop and with the long nights and short days, the thought of training may bring even more shivers?!?! Always remember - A SUMMER BODY IS BUILT IN WINTER!!! 1. Bed time - This is a nice easy one. The nights are drawing in and lets face it, its dark by 6pm. A nice early night is what you need to keep your immune system healthy and energy high. 10 or 10.30 pm will do nicely. 3. Soup - This weekend, get a few chicken carcasses, bung them in a pot with some celery, carrots and onions, season and simmer away until you have one of the most healing broths you will have ever tasted. This can be used as a base for any soup you like. Hands down one the the best ways to avoid a cold and keep that gut healthy. 4. Keep Moving - The immune system is intertwined with the lymphatic system which is reliant on the muscular system for its transport. Keep moving and you will detox a lot quicker and therefore be less likely to stagnate and get the dreaded sickness. 5. Vitamin D - Unless you have been forward thinking enough to book some winter sun this year, we wont be seeing the sun properly until next year. Vitamin D is essential for immune system health. Please ask for best sources if you'd like to know. I look forward to seeing you all, healthy and happy, very soon. As human beings, we have a tendency to research something and think ‘ah ha, we’ve got it’, only to look deeper into the subject and realise we haven’t quite got the whole picture. Migraine research is a prime example of this. The mechanisms behind migraines remain poorly understood but it has long been thought that their development was related to the vascular system and specifically vasodilatation (widening of blood vessels) around the brain. New research has identified that complex neurovascular mechanisms are more likely to be behind their occurrence and that nutrition could play a vital role in their reduction. 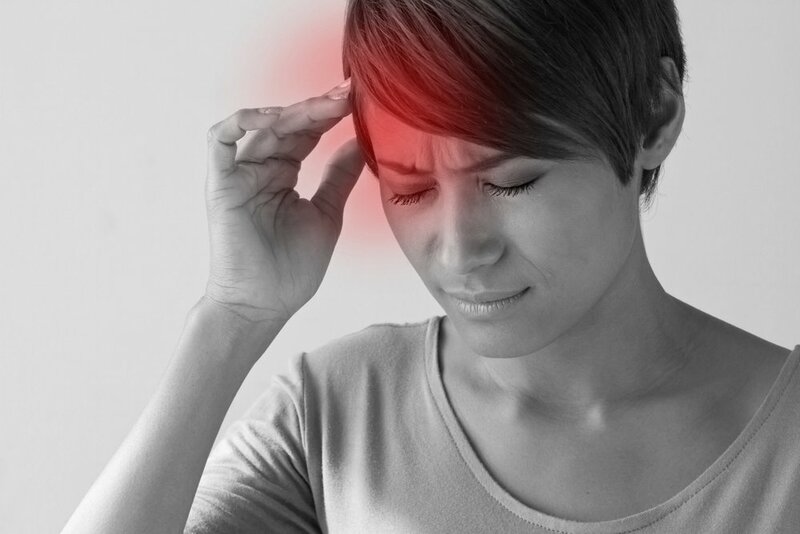 There is now increasing research to demonstrate that nutrition could help in the reduction of migraines by reducing levels of substances which appear to have a massive impact on the onset of migraines. Slavin M, Bourguignon J, Jackson K, Orciga M. Impact of Food Components on in vitro Calcitonin Gene-Related Peptide Secretion—A Potential Mechanism for Dietary Influence on Migraine. Nutrients. 2016;8(7):406. Cady R, Durham P. Cocoa-enriched diets enhance expression of phosphatases and decrease expression of inflammatory molecules in trigeminal ganglion neurons. Brain Research. 2010;1323:18-32. Lippi G, Mattiuzzi C, Cervellin G. Chocolate and migraine: the history of an ambiguous association. Acta Biomedica. 2014;85(3):216-21. Nattagh-Eshtivani E, Sani M, Dahri M, Ghalichi F, Ghavami A, Arjang P et al. The role of nutrients in the pathogenesis and treatment of migraine headaches: Review. Biomedicine & Pharmacotherapy. 2018;102:317-325.